Barby Local History Group was set up in 1998 and full details can be found on it's own website www.barbylhg.org.uk. The Group is small but active. Meetings are held in Barby Village Hall on the second Wednesday of the month, often with visiting speakers. Full details of the meetings are in the Village newsletter and in the Events calendar. The Group owns a growing collection of documents, photographs and artifacts relating to the village – including a redundant pub sign! This collection has formed the basis of several exhibitions and publications. Our latest publication is an A5 book about the history of Barby’s schools, both the Victorian one established in 1865 and the modern one built a hundred years later. 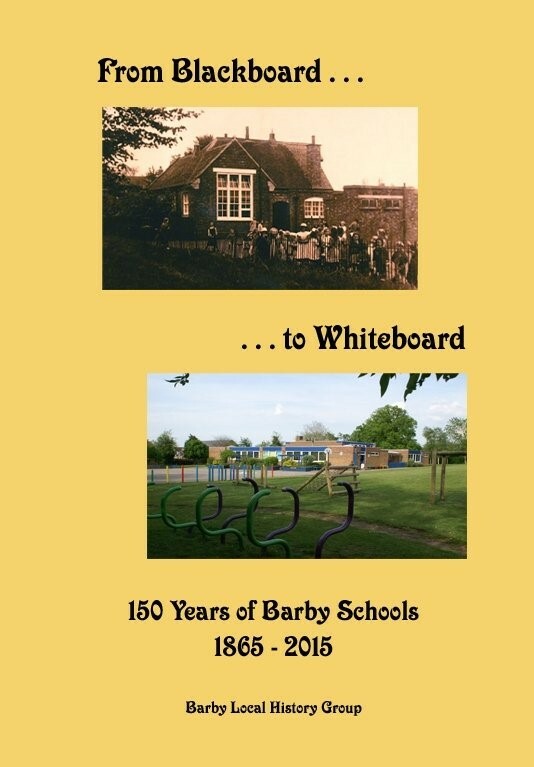 From Blackboard to Whiteboard: 150 Years of Barby Schools 1865 – 2015 contains many photos and anecdotes, as well as facts both general and particular to Barby. It is priced at £10 (plus £2 p&p) and is available from any member of the Group, and also from Barby Village Stores. 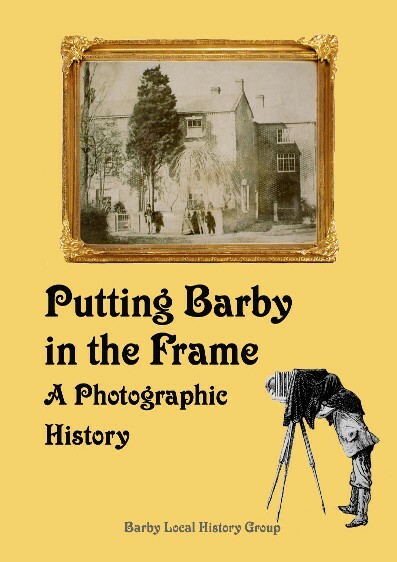 Also available is Putting Barby in the Frame, an A4 booklet of photographs taken between 1870 and 2011, with many comparative views. It is available from any member of the Group, price £6. 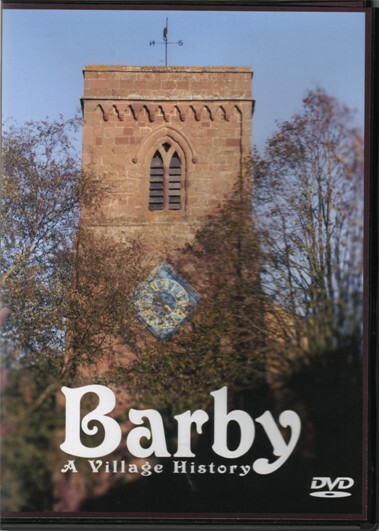 Putting Barby on the Map, a booklet published in 2009, focused on half a dozen periods in the history of the village over 230 years, with the story illustrated by maps. In 2010 the publication won the Local History Award given by the Northamptonshire Association for Local History, at a Renaissance Heritage Awards ceremony. This booklet is now out of print, but can be found in Northamptonshire and Warwickshire public libraries. In 2002 we produced a video, Barby: A Village History. This was based on a tour of the village for visitors and included interviews with a range of local people. We now have a DVD version of the video for sale, price £4, available from any member of the Group.